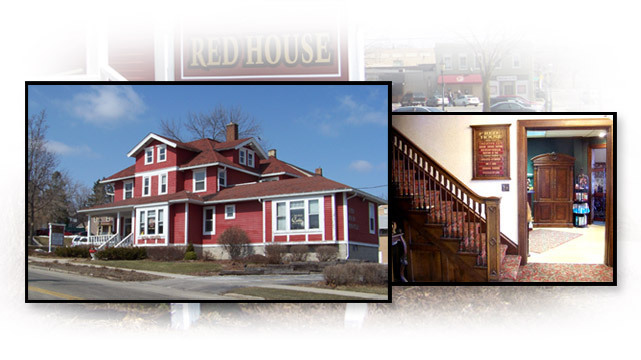 Originally built in 1903, The Red House was a symbol of elegance for it's time and is located in what was then the "heart" of West Bend. It was built by Dr. Wahl to house his family as well as his flourishing practice, and overlooked what would soon become downtown West Bend. Although many families and businesses have come and gone over the years, the elegance and old world ambiance have been preserved and enjoyed by customers and tenants alike. We now house a variety of businesses, ranging from attorneys to massage therapists.